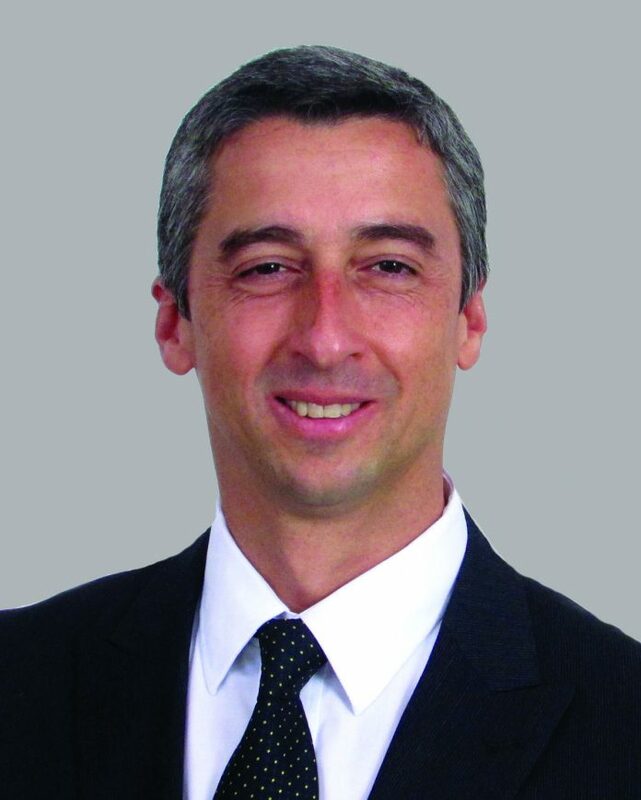 Mariano Presas, new President PFERD beginning August 31, 2019. PFERD INC, a global manufacturer of abrasives, brushes and power tools, has announced the appointment of Mariano Presas as President—Americas effective August 31, 2019. Presas will succeed Gene Huegin who will retire at that time. In a newly expanded role, Presas will be responsible for PFERD operations specifically including PFERD Canada, PFERD INC. in the U.S. and PFERD Latin America. He will report to the Chief Sales Officer, at August Rüggeberg GmbH, PFERD headquarters in Germany. This new structure will allow a cohesive management of the Americas. Currently Presas is president of PFERD Latin America. Prior to joining PFERD, he was Managing Director-Latin America for Dayton Superior, a leading single-source provider of concrete accessories, chemicals, forming and paving products for the non-residential construction industry. Before that he was Sales and Technical Services Director-Mexico for HILTI, a leading global tool and fastener manufacturer. developing innovative products that optimize productivity, achieve economic efficiencies and improve operator health and safety –- customers around the world TRUST BLUE.